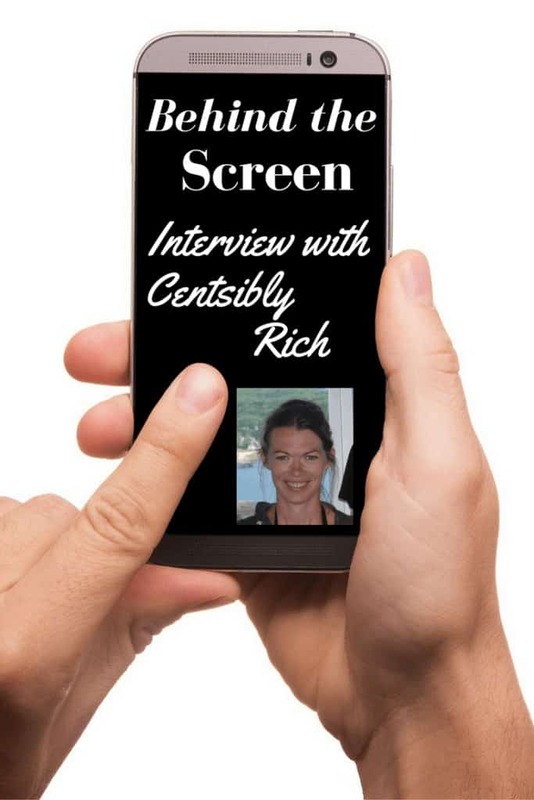 I have a fun interview for you this week with Amanda from Centsibly Rich. Amanda has a great site and you should really check it out (after you read this you will have no choice but to go over there!). What I love most about this is the obstacle she has overcome. Like a lot of us, when you look back on your journey you realize that if you had done things differently you could have ended up further along, but it’s always the case with hindsight. What matters most is that you take your learning experiences and move forward with them. Just like Amanda has done. My husband and I both grew up in households that encouraged saving and, thankfully, we never got into credit card debt. Yet, when we started out on our own, we did have our fair share of other debt. Our student loan debt totaled around $40,000 and we added a mortgage and car payment relatively quickly. Enter children. When I quit working to become a stay at home parent (kiddos are now 13 and 16), I developed an obsession with frugal living. 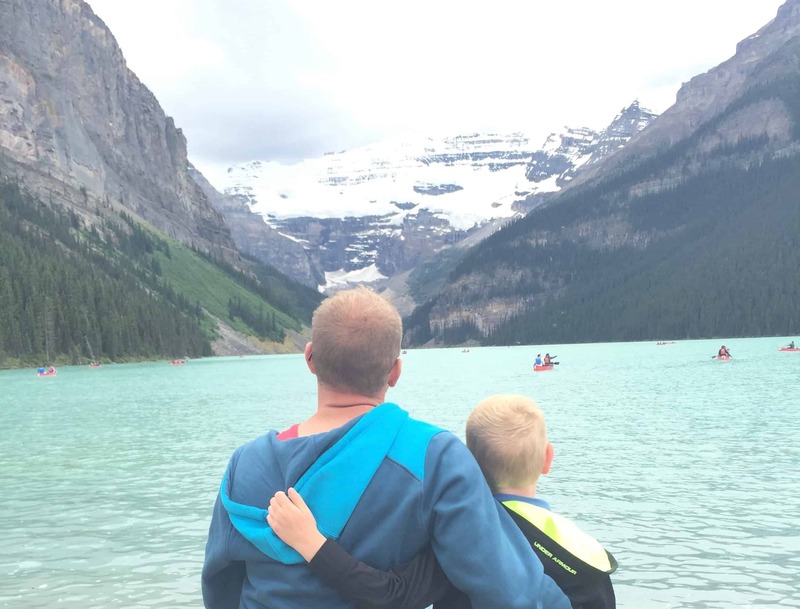 Living a frugal lifestyle was an absolute necessity if I was going to continue to stay home with the kids. During naptime and whenever I had spare time, I devoured money-saving, personal finance books from the library. For many years, perpetual consumer debt was our biggest money obstacle. Paying off the student loans was simple because when we were done, we were done – there was no desire to buy more college degrees. But when we paid off auto loans, even though we had all good intentions of saving more, it was never long before we financed our next new(ish) car. And, I admit, I used to like cars. Actually…truth? I never really like cars much, but I do like trucks (hangs head). There it is friends, I confess. I like trucks. I like their capabilities and their ability to tow and haul stuff. It’s so anti-Mustachian, I know. I love MMM’s take on things so, in this respect, I feel like an utter Mustachian failure. Thankfully, we remained frugal with almost everything else throughout our truck and car purchasing years by keeping food, clothing and other expenses to a minimum. And we have since changed our ways and become consumer debt free (still have a mortgage). When I started reading MMM on a regular basis, I was convinced we were in a position to retire early. We had been aiming for an early retirement age of 55, but I began to think we could push that up a little if we stopped the stupid car trading/financing cycle and really focused on saving. Flash forward a few years. We’ve had the same vehicles for several years now and plan to drive them until they are no longer roadworthy. I don’t know what exactly changed me, whether it was the debt epiphany or the new desire for FI, but in the time span since we made the decision to stop the debt cycle, I’ve completely let go of any cares about what other people think of me. I have zero desire to live like the Joneses. Another interesting thing that shifted was my group of friends. The friends I have now have similar viewpoints about money and a positive outlook on life that doesn’t revolve around the new and shiny. They love to experience life and constantly challenge themselves to do new things. Yes, of course! There is always room for improvement, right!? As far as spending, I’m really frugal, but home improvement projects are one of my favorite things in the world. I love DIY. Which, ya know, costs money! It’s something I’m working on curtailing this year. No new projects for 2016 was the goal. So far, so good. Honestly, it goes back to our love of DIY projects (Pinterest lures me in). Estimates are always too low, plus once we get started on a project we want to “do it right the first time” and end up spending more to get the job finished. I always justify the extra expense with “well, we need to get it done, so there’s no choice but to spend the money”. 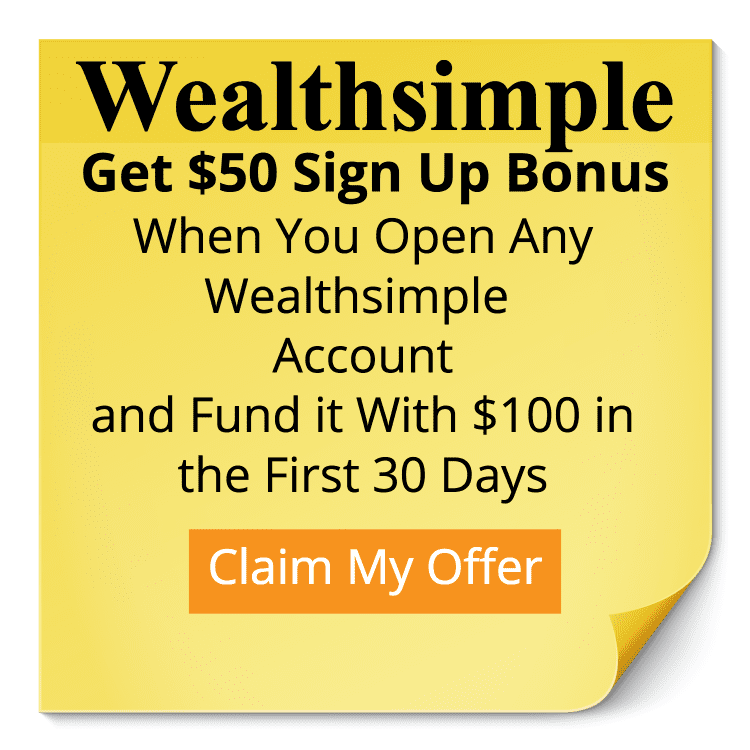 I would start earlier and invest so much more than we did from the very beginning (in our 20s and early 30s), even when we were paying down debt! We could have taken that money we spent on buying/trading/financing vehicles and invested it. If we had done that, we would be FI by now. Seriously. Saying that makes me nauseous, but it’s the truth. In addition, I would have delayed taking on a mortgage a few years and saved for a more significant down payment. That would have put us so much further ahead! 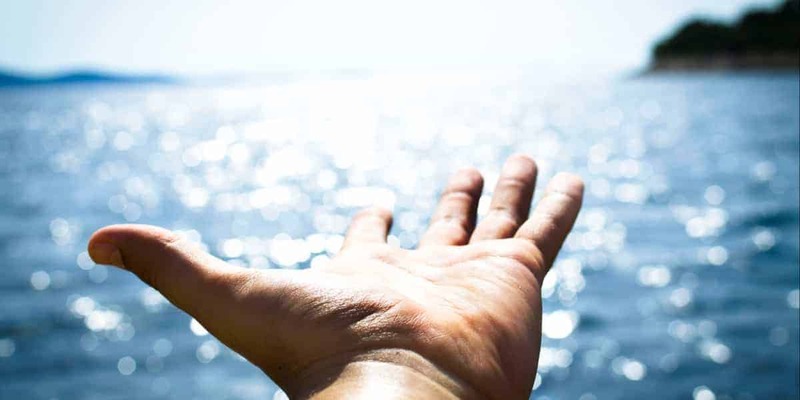 Maxing the retirement accounts (and the HSA)! We’ve just started maxing the last 2-3 years, but it feels so good! Of course, Mr. Money Mustache tops the list. I have many, but I also credit the authors of Your Money or Your Life (Vicki Robin and Joseph Dominguez) for helping me to see the light! Well, I want to say the ongoing vehicle loans, but I also think purchasing, selling and buying homes has been a huge money sink for us. We bought too early simply because we thought home ownership was the best financial move but, in hindsight, it set us back. My mom helped me set up my first checking account and taught me how to balance my checkbook register. She also taught me how to plan ahead and take expenses out of the checkbook register before they were due. To this day, my mom’s system of paying bills ahead has stuck with me (never overdrafted, always get the bills paid!). I know it’s totally old school, but it works for me! I’m certainly far from perfect, but I see so many people come up with irrational justifications for spending their hard-earned money. Because they deserve it and YOLO! I’m not saying we shouldn’t live our lives for today, but there is a fine balance between living for today, but planning for tomorrow. Finding that balance is so important, in my opinion. Oh, I’m definitely a saver. It makes me so much happier to see savings balances climb than to make a purchase (in fact, I strongly dislike “shopping” just for the sake of shopping). Ok now for some non-money questions! In no special order: sushi, royal red shrimp, avocado, peanut butter, home grown tomatoes. I am a creature of habit! Each weekday morning is exactly the same so I can sleepwalk through it if I need to. Plus, I typically eat exactly the same things for lunch and breakfast every day. I don’t have to think about what to eat, plus it ensures I’m eating relatively healthy each day. Apple of Samsung? No preference. There are things I like and dislike about each. I really love all kinds of music. But if I had to pick an all time favorite, it would be Soul Gravy by Cross Canadian Ragweed. National Lampoon’s Christmas Vacation is a movie we watch every Christmas and it just never gets old. 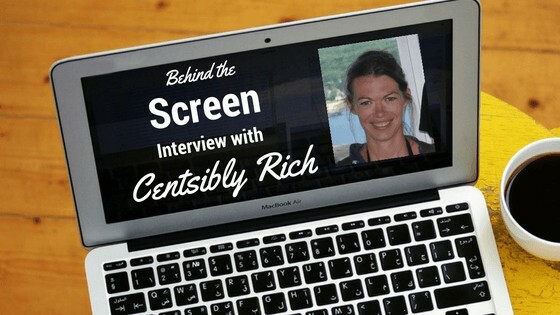 You can find me at CentsiblyRich.com (email me! I love getting emails!). You can also follow my Pinterest Boards, and find me on Twitter and Facebook. Subscribe to my email list to receive exclusive content only available to my wonderful subscribers. You are a good role model Amanda! 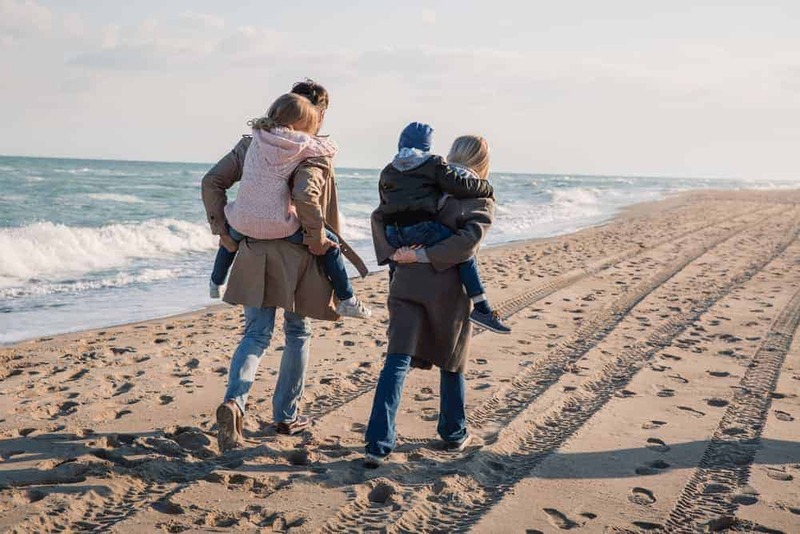 And great motivation for all those moms who wish they could stay home with their children – I bet more of them could than they realize, if they took serious control of their finances and spending the way you did. And I’m with you – DIY and projects around the house are always my biggest downfall! Thanks for the kind words, Linda! I have to admit, I didn’t actually plan ahead to become a stay at home mom, as I should have. It definitely stretched us and was a shock to the finances for several years, but it worked out. Great point about student loan debt. I think for a lot of people in their 20s and early 30s it feels like a huge obstacle and drag, and it is, but once you are done you are done! Great interview and I love the non-finance questions. It makes me feel like I got to know Amanda better 🙂 Thanks for sharing!! !